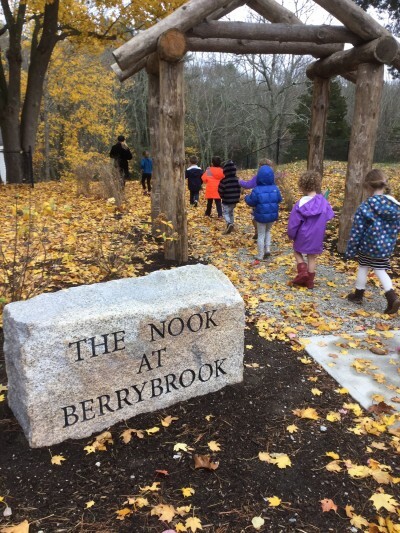 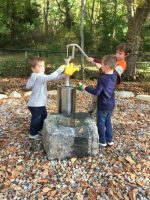 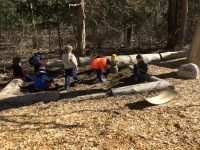 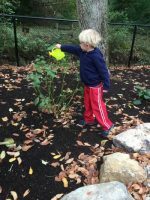 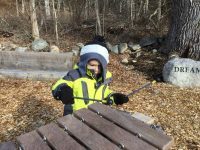 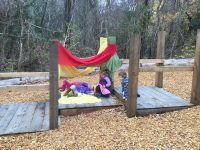 As a nature-based program, Berrybrook School found a perfect fit with the addition of the Nature Explore Classroom! 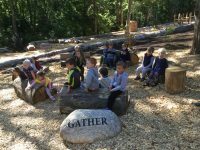 Berrybrook School had an expanse of land situated down behind the school building that was the perfect spot to create an outdoor classroom.The transformation took place over the summer of 2016. 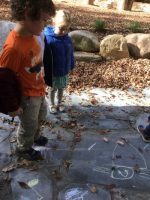 After many collaborations amongst staff, Nature Explore consultants, and community members, a vision was created and the work began. 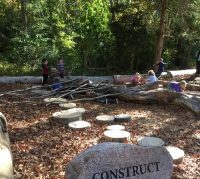 The removal of a few trees and old play structures helped the vision begin to take shape. 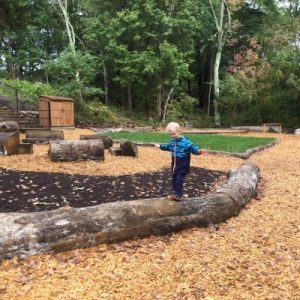 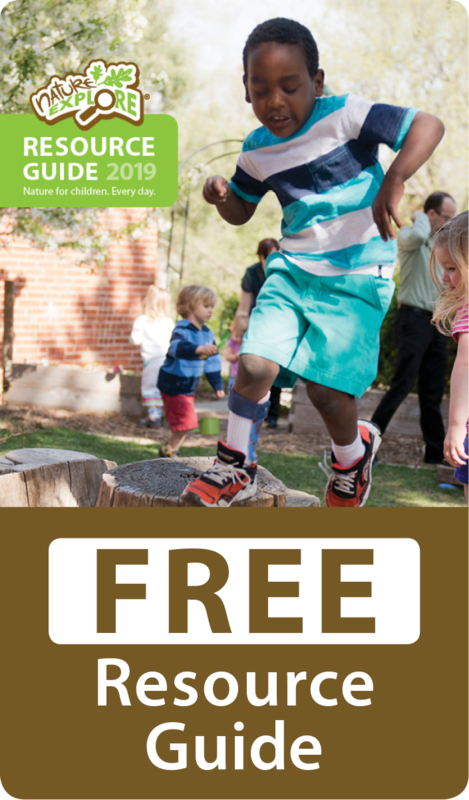 When the final wood chips, log benches and sheds were placed, everyone connected to Berrybrook realized what a special place this would be for children and families.